Fitting a hearing aid is a relatively small, common treatment that costs only US$200. Yet to Khoder, whose family could not afford the cost, receiving a free hearing aid from ZF’s clinic in Lebanon was a priceless gift that opened him to a new, fuller life. He says he is eager to fulfill his dream of going to school to become a teacher. His dream would have been far more difficult—if not impossible—without his hearing aid. Khoder is just one of more than 7,500 Syrian refugees who have fled to safety in Lebanon, Turkey, and Jordan since political unrest began in March 2011. ZF’s emergency relief efforts were launched at that time. 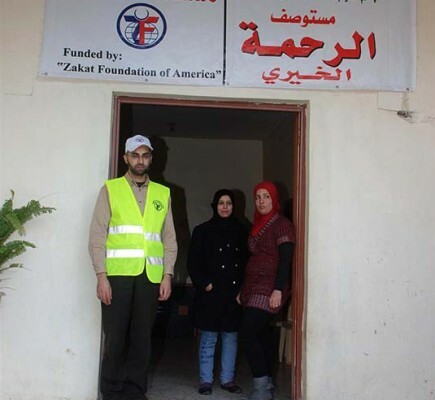 We have since established a health clinic in Wadi Khaled, 1 km from the border between Syria and Lebanon. 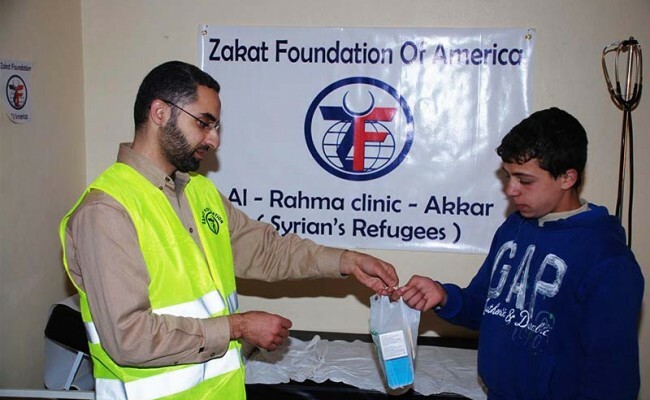 We then opened a second medical clinic in Akkar to serve Syrian refugees. 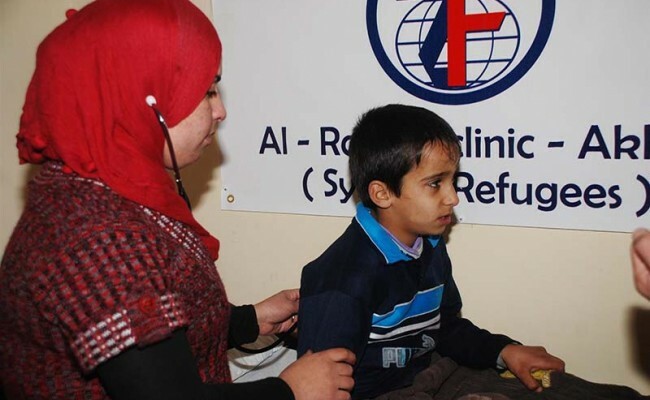 Our clinics offer free treatment and medicine to refugees who do not have the means to pay for medical care. Help children like Khoder. Donate to the Syria Emergency Relief Campaign and make a world of difference today.